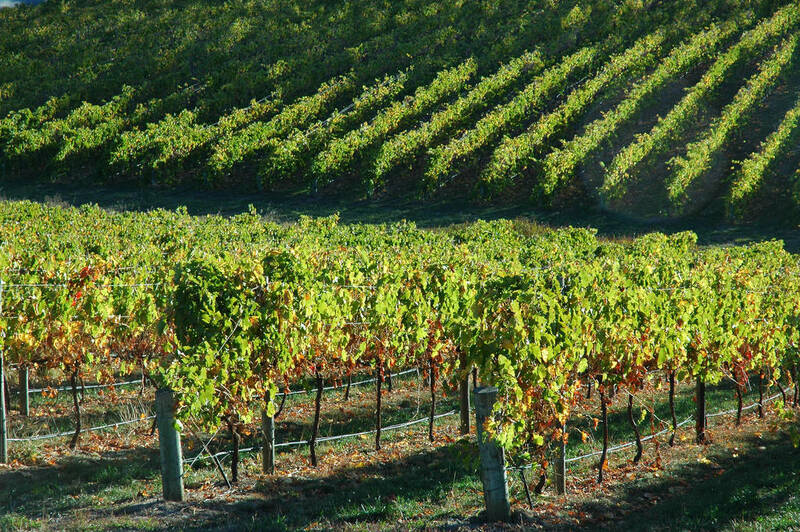 Right at the back door of South Australia’s capital city, the picturesque Adelaide Hills are famed for their small townships, fruit orchards and award-winning wineries. Spanning from the Barossa Valley to McLaren Vale, there is plenty to do here for kids. And only a half hour car trip from Adelaide! If you are crazy for critters, then make the most of the numerous nearby wildlife parks. 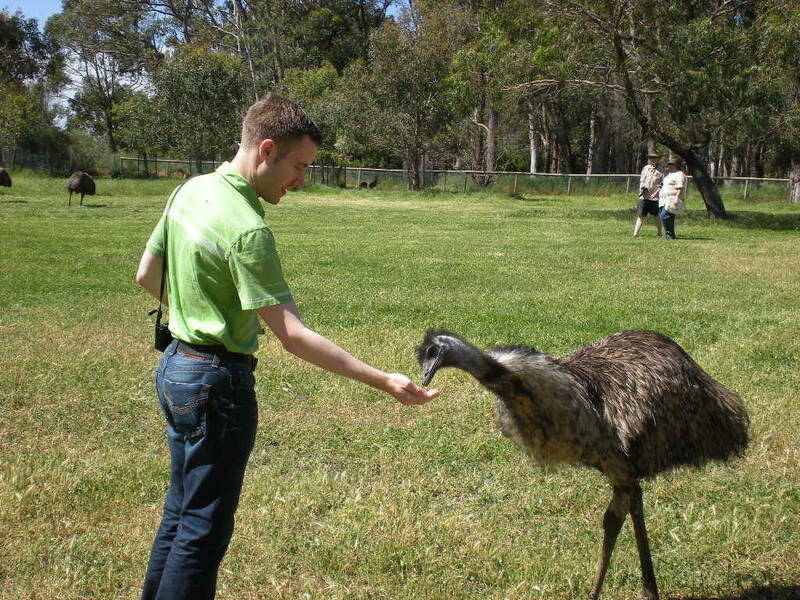 Cleland Wildlife Park, in the Mount Lofty Ranges, is one of our favourites. Without any enclosures, you can witness the inhabitants in their natural environment. Get up close and personal with koalas, kangaroos, wombats and numerous native birds. You can cuddle up to a koala at Gorge Wildlife Park. It’s also home to dingos, Tassie devils, echidnas and fruit bats as well as a whole host of exotic monkeys and reptiles. If you visit on the last Sunday of the month, you’ll be able to catch the ‘Unleashed’ keeper demonstrations. Jump into the foodie scene by following the fruit-picking trail. 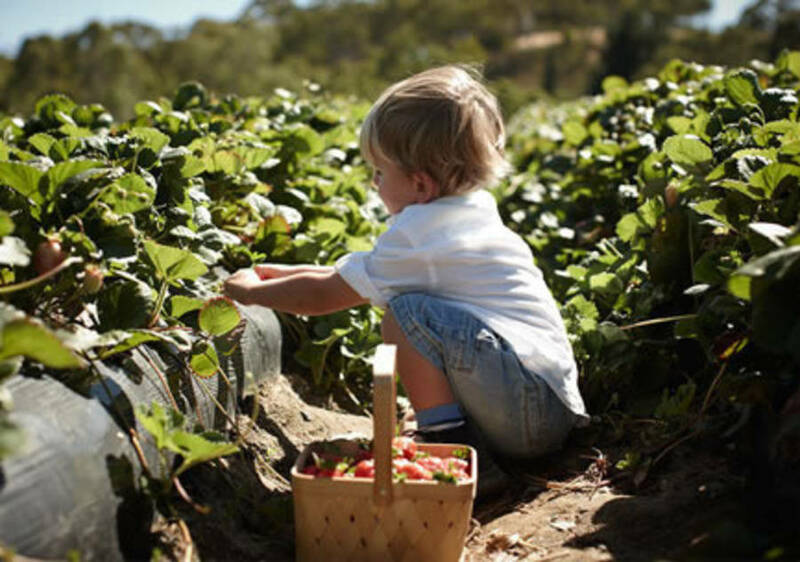 From November to April, strawberries are in their prime, and can be found at the Beerenberg Farm in Hahndorf. From November to January, chomp on some cherries, and keep an eye out during the rest of the year for figs and apples. You can’t beat fresh fruit that you’ve handpicked yourself. 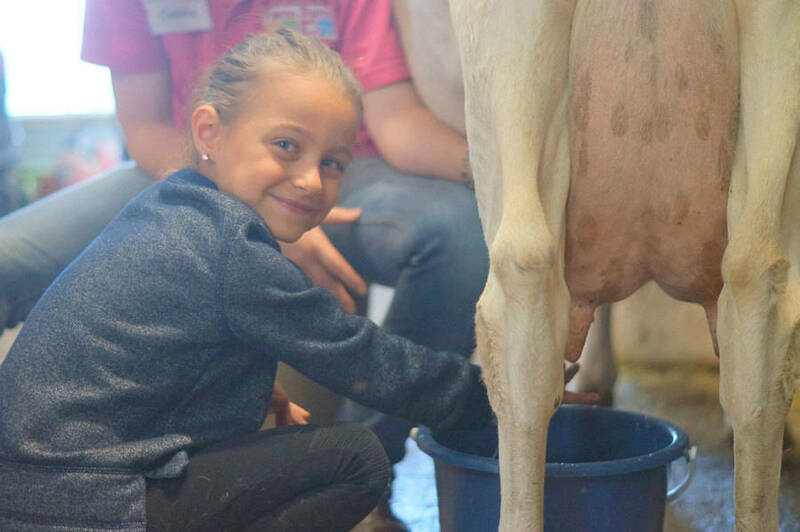 If you’re still feeling hungry, follow the Adelaide Hills Kids’ Food Trail which will teach you loads about where produce comes from and how tasty treats are traditionally made. Watch bees get busy making honey, taste some cheeses at Udder Delights or Woodside Cheese Wrights, Treat your sweet tooth at Melba’s Chocolate and Confectionery Factory. Mums, Dads and their taste-buds don’t have to forego a good local wine. There are several family-friendly cellar doors, including Golding Wines who welcome kids to run around on their lawns. They’ve got live music, and host activity days on Mother’s Day, Father’s Day and their famous Paella Day. For a hint of history, hang out in Hahndorf, Australia’s oldest German settlement. You’ll feel the European influence in the local bakeries and pubs, which still echo with the voices of early Prussian immigrants. Visit Jupiter Creek self-guided heritage trail at Echunga, where most miners made their fortune in the gold rush of the 1800s. Then check out the flour mills and breweries that marked the start of the 19th century farm industries. Another worthy mention is ‘The Cedars’ Edwardian property in Hahndorf, where famous landscape artist Sir Hans Heysen painted until his death. Follow the fresh air and find yourselves soaking up the fantastic views atop Mount Lofty. It’s the perfect vantage point for spying the city and the coast. There are some great tracks nearby, especially in Waterfall Gully. Although many of them are steep and better suited to longer legs. Littlies will enjoy the Sculpture Trail in town, which is fairly flat and takes as little or as long as you want, or can pedal around sections of the Amy Gillett Bikeway. 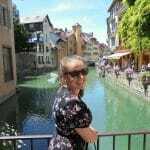 Other outdoor marvels to investigate are Belair National Park, Morialta Conservation Park and Cleland Conservation Park. Here you’ll find Waterfall Gully and the Cleland Wildlife Park.